We often get the question "Why and how shall I use SlideShare?" The short answer on why is: You shall use SlideShare as an important touch point to provide knowledge from yourself or your company, and Google likes SlideShare. The short answer on how is: You shall follow the instructions provided by SlideShare. About 70 million people use Slideshare to learn about any topic quickly. Slideshare was founded 2006 with the ambition to make knowledge sharing easy and they joined the LinkedIn family 2012. SlideShare has about 18 million uploads in 40 content categories, and is one of the top 100 most-visited online touch points in the world. Why shall I use SlideShare? First of all, you shall us Slideshare to gain knowledge quickly through well-presented content from experts and knowledge leaders. You can flip through a SlideShare deck and absorb the same information in a fraction of the time. You can get up to speed on lots of topics. You’ll find content from most fields. Secondly, since few people and companies consistently upload content to SlideShare, there’s much less competition than on other offsite communities (a.k.a. Social Media). Therefore, SlideShare is the only major content platform right now where you can generate good content exposure from day one. How shall I use SlideShare? Show what you know through presentations, infographics, documents or videos. Visual formats help you stand out and resonate more with your with your audience. When you upload to SlideShare, you reach an audience that’s interested in your content – actually over 80% of SlideShare’s visitors come through targeted search. This can help you build your reputation with the right audience and cultivate more professional opportunities. 1. Focus on relevant personas! When planning your content, think only about what the personas need and therefore who you create content for. Only think from the outside! Your eBooks, infographics, white papers and presentations should give the user something he or she needs, as quickly and as visual as possible. And remember, do not try to sell! Due to its format, SlideShare is a good storytelling medium. SlideShare is perfect for presenting white papers, case studies, suggested solutions of business problems and how-to’s. You can publish your content from your latest keynote, presentation or demo. 3. Use relevant keywords and phrases! SlideShare presentations tend to rank well on Google, about 20 percent of SlideShare’s traffic comes from Google searches, making relevant keywords even more important to your efforts, as well as including rich notes in the transcript of your presentation. Use your keyword or phrase as the filename. Include your keyword or phrase in the title and description of your presentation, as well as the tags. Make your keyword or main phrase the first tag for the presentation, then choose closely related tags to follow. Compelling visuals are important for capturing and sustaining people’s attention span. Spend time on the visuals and remember that the brain processes visuals 60 000 times faster then text. Keep everything short and to the point. 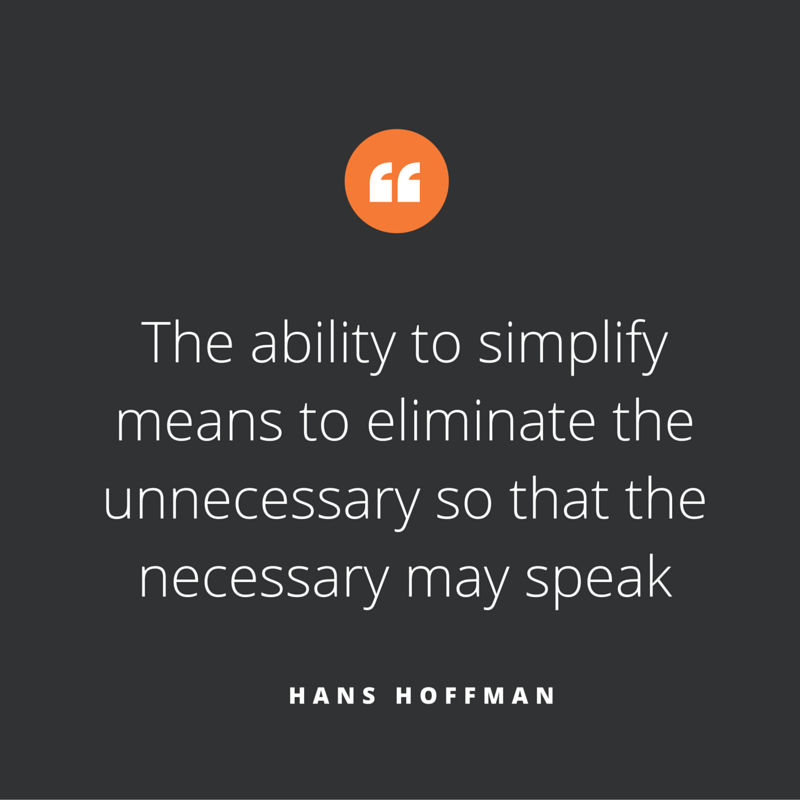 Make sure that you include at least one call-to-action. In order to generate and log business leads, you should provide more content by taking them to a landing page. SlideShare allows you to embed hyperlinks in the slides themselves, although not in the first three slides. And if you ask the user for data, always make sure your content is worth the transaction and trade. It’s up to you to get your content seen and shared, so be sure to promote it across all of your relevant pnline touch points including your blog. You can also break your presentation up into multiple images to be shared via your offsite communities. Is there anything else I should think about when it comes to SlideShare? Post Presentations to LinkedIn. LinkedIn is fast becoming the go to spot for business people to educate themselves on industry-related topics. That makes it a great online touch point to promote your SlideShare content. Anytime you post a presentation on LinkedIn, share it as a status update in both your personal profile and on your LinkedIn Company Page. 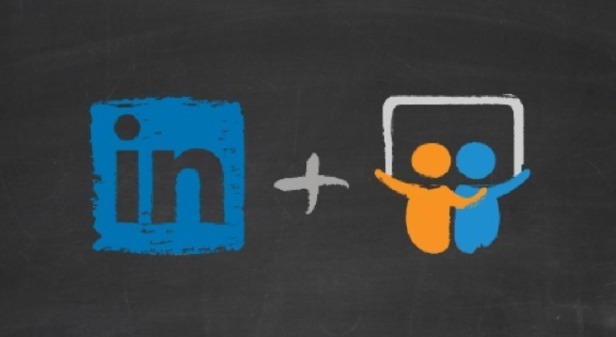 You can also add your SlideShare content to your LinkedIn profile’s Summary page. Just click Edit on your profile, then click the box with a plus sign beside it, and add a link to your slides. Your SlideShare gives your LinkedIn summary extra interest. Make sure you’ve optimised your SlideShare profile page with your background and relevant experience, so people know and can verify that you’re a trusted source on your topic. If you follow SlideShare’s guidelines in the embedded presentation below, you’ll dramatically increase your chances of being noticed. Do you want to know more about how to plan and maximise your content and your online presence? Contact us!